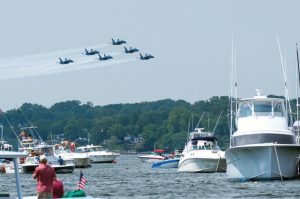 Spectacular Private Blue Angels Cruise in Annapolis! 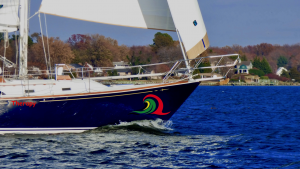 Join us on a scenic cruise down the South River, past the Thomas Point Lighthouse to Annapolis, and anchor on the Severn River just off Eastport's Severn and Chesapeake Avenue, opposite the U.S. 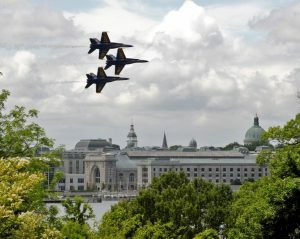 Naval Academy (USCG defines the actual anchorage area). 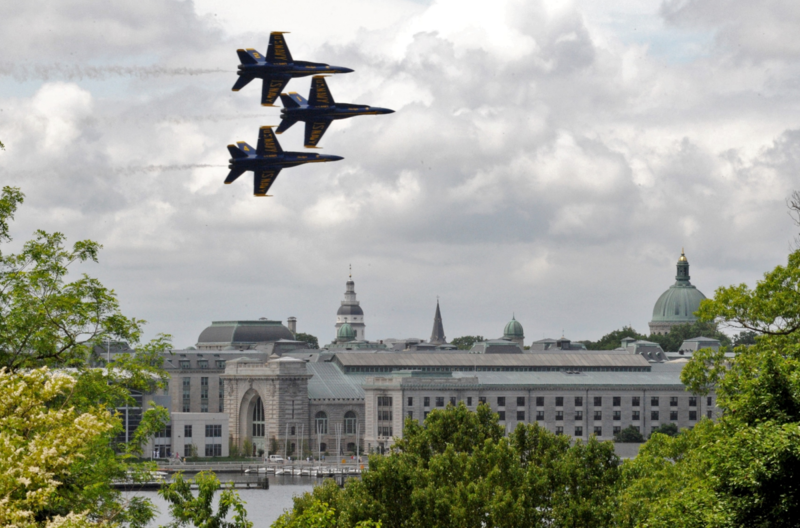 We know it as the perfect wide-angle view to watch the spectacular Blue Angels literally zoom by performing their amazing aerobatics. You will not forget the experience! After the spectacular display, we'll return to port. 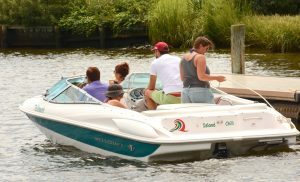 You can also contact our sales agents to add a tour of Annapolis Harbor, Chesapeake Bay Bridge and Sandy Point Lighthouse to your day ($200 extra). Either way, it's a perfect venue for the whole family, or to entertain clients and corporate VIPs. Choose either Therapy or Irie Vibes and leave our cruise director to help create your perfect day! 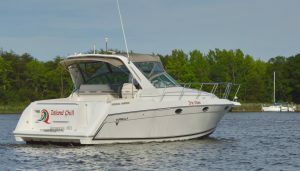 Irie Vibes (34-ft powerboat) and Therapy (43-ft sailboat cruiser) are spacious and comfortable for viewing the Blue Angels. This is a significant event, of great importance to the Island Chill family and the graduates of the United States Naval Academy. Capture the moments - your photographs will be memorable!